Has HeadFi TV gone "off the air"? Discussion in 'Head-Fi Network & Industry News' started by steve eddy, Jul 30, 2012. But today I noticed that there hasn't been any video output from HeadFi for nearly four months, and the last one was about the Tokyo Headphone Festival that took place in the fall of 2011. What gives? 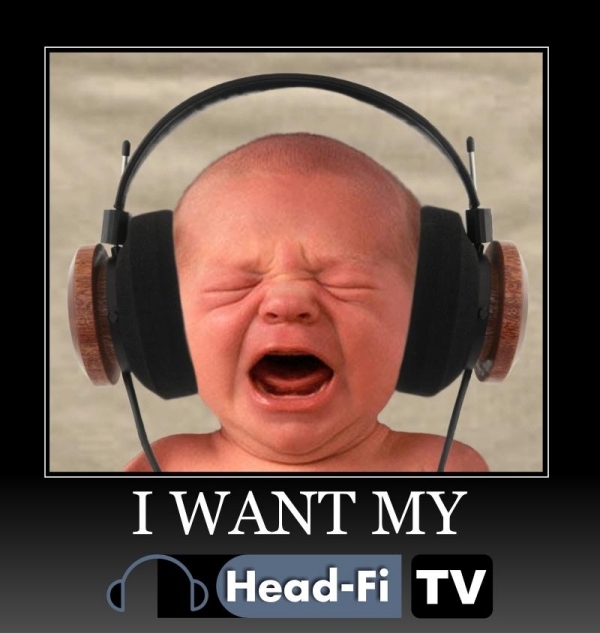 Is HeadFi TV officially "off the air"? Yea it has been a long while, hope the channel continues. Maybe if you guys are busy perhaps you should ask members to submit video for the channel and as a gift the best entry of each quater gets a prize. +1 from me. I really enjoyed Jude's videos. Gonna have to jump on the WTF bus here with you, Steve. Need more Jude talking' 'bout stuff. 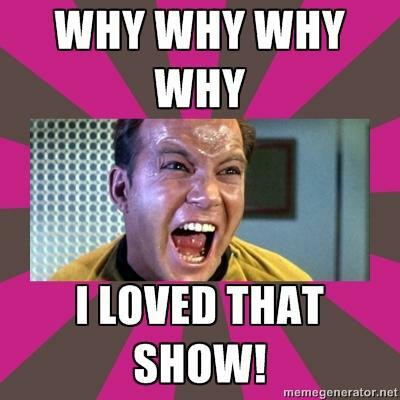 Frankly we all think its a good idea to keep Head Fi TV alive, especially since it makes the site more vibrant and active. Instead of that long Dragonfly review Jude, do video reviews please? Oh god please I really need Head fi TV, its the only thing keeping me from suiciding multiple times over homework and the long reality that I may never get to touch a SR-009. Please Jude, I need head fi tv back. i need NEED my head-fi tv!! !